The shingles on your house need roof maintenance so they can last a long time. Routine maintenance is critical in helping you save money. 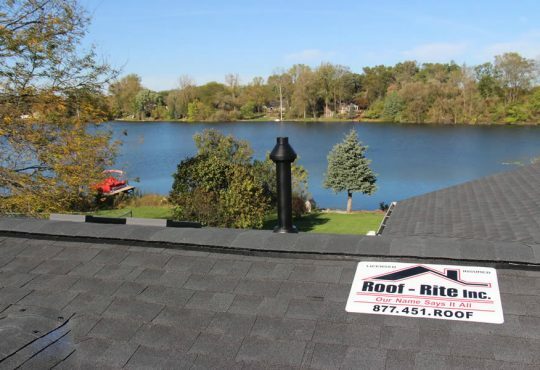 Without consistent maintenance, you’d need to part with massive amounts of money on roof repair and roof replacement in Dearborn Michigan. In addition, maintenance is good because it’ll help you identify problems with your roofing early on before the circumstances get worse. Read on to see the 7 reasons why maintaining a roof is important. If your roof suffers intense traffic, likely due to its design or your home’s structure, it’d need routine maintenance to stay intact. 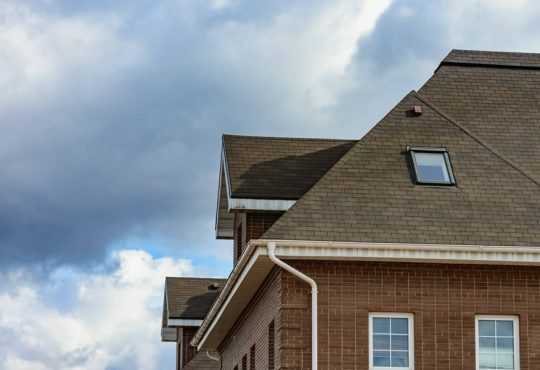 A roof that an unskilled roofing company installed also would continuously give you more problems until you become invested in its consistent maintenance at the hands of an expert roofing contractor. Some roofing is full of faulty materials; thereby, probably will cost more to stay in good condition. Maintenance assists you in quickly identifying the cause of the problem. The roofing requires as much protection as it’s possible to provide. Routine maintenance is what it’ll need to last longer and enjoy the protection. Roof maintenance is one of the ways you can protect the whole house instead of only the roof. After all, the roofing only is as critical as the home on which it’s installed. In general, protecting a roof and the property will keep your family safe as they’re at home. Your roof has a gorgeous design which compliments the remainder of your home. With steady maintenance, you make sure that your roof keeps its amazing design. Routine maintenance is one of the most efficient strategies for beautifying the house. The quality of the building suffers a lot if you do not concentrate on maintaining the roof. The design of the roof may suffer exponentially if you do not get a professional roofer to maintain it and check for damage. Changes in the weather present big risks for your house. Your home’s structural stability may suffer as the weather changes. Your roof is equally prone to suffering as the weather changes. Heavy rains that are accompanied by rough storms may destroy a roof. Even where changes in the weather do not completely destroy the roof, it may damage it. Routine maintenance assists in identifying the issues that weather changes created, thereby making it simpler and quicker to apply solutions. Steady maintenance is good because it’ll help a homeowner to save money. Without the advantage of routine maintenance, the roof might develop multiple problems which get worse over time. If the issues remain on your roof for an extended period, they’d cost you more to fix. In some cases, the issues would necessitate having to replace the whole roof, which would cost more money. Maintenance will save your finances and pocket. Even though there are asphalt shingle recycling centers that are available in several states, most old roof shingles still wind up in landfills. Protecting your existing shingles—as well as the insulation beneath it—is better for the environment and your wallet. Roof maintenance will mean that it’s possible to replace the flashings, rubber gasket, or a couple of damaged shingles rather than the whole roof. Also, roof maintenance means that the insulation material underneath the shingles and in the attic remains dry. Getting insulation damp decreases its effectiveness and can lead to mold growth mold. 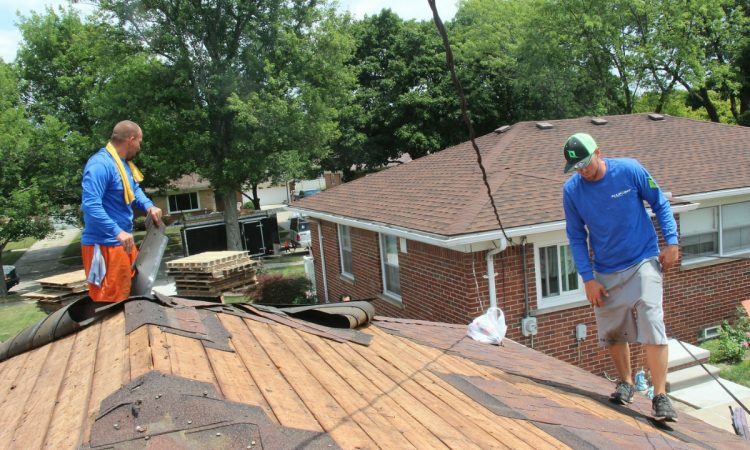 Keeping all insulation material in good condition will permit it to still be used—and also remain out of landfills—even if the whole roof need replacement in Dearborn Michigan. 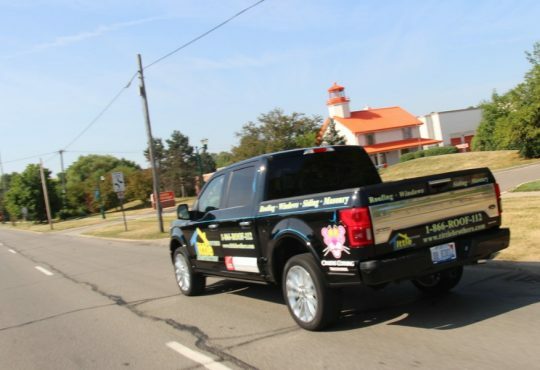 Need a Roof Inspection on Your Dearborn Michigan Home? 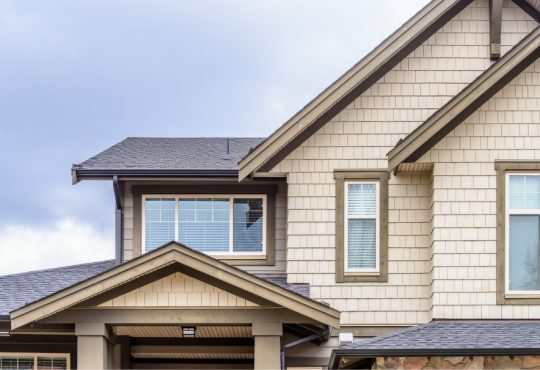 So with the details above it’s clear to see that you’ll need regular roof maintenance in order to keep your roof performing as it should and protecting your home. 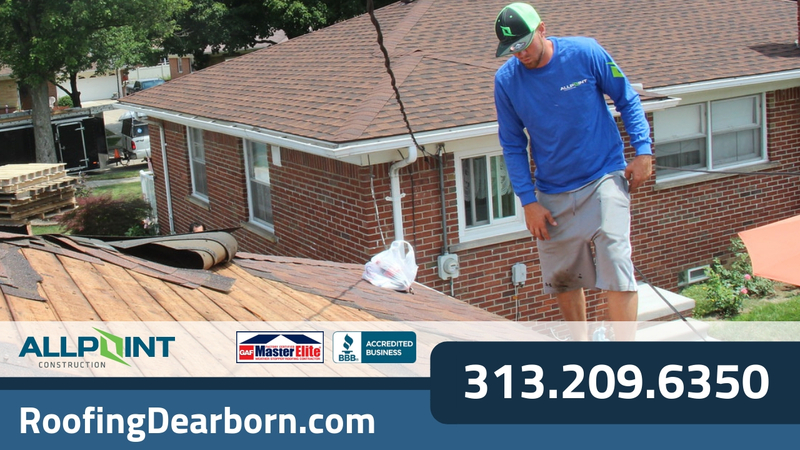 If you are concerned about the roof on your home be sure to call Roofing Dearborn at 313-209-6350 for an inspection on your home’s roof.